Notion Sensors is an American company that manufactures and sells sensors to monitor your home from anywhere. 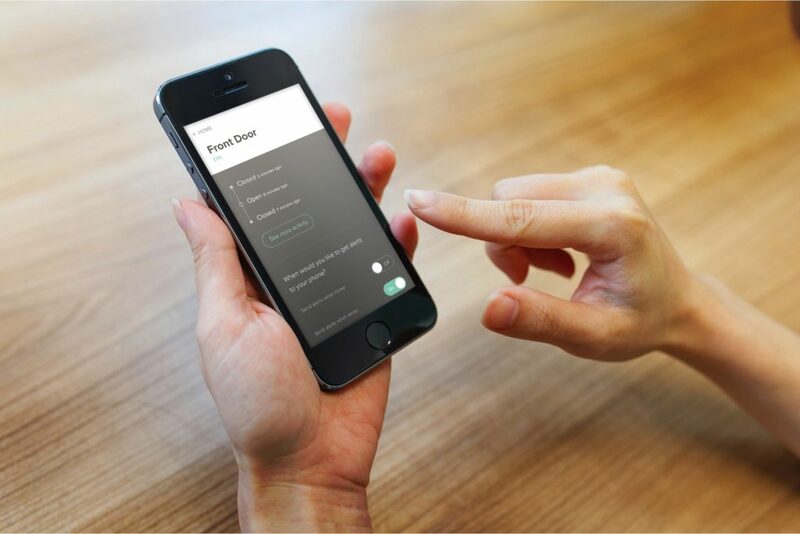 Any room or area of your home will be immediately connected to your smart phone so you know when a door or window is opened and control all activity. With Big Apple Buddy’s personal shopping service, you can now buy direct from the Notion Sensors online store anytime, anywhere. With a single sensor, you can instantly monitor what goes on in your home. The Notion Sensor is extremely practical and easy to install. There are so many things to look over in a house but this sensor makes it easy as it alerts you of anything going on so you can take the appropriate actions, no matter where you are. See if any doors or windows have been opened for example, or even be notified if a fire alarm goes off. Worried about not noticing a water leak right away? 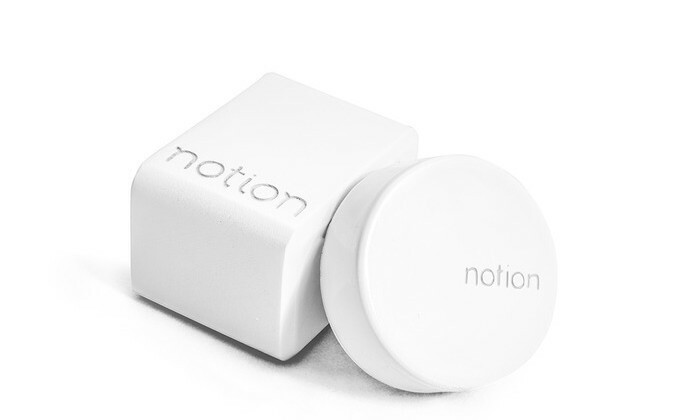 The Notion Sensor sends an alert as soon as it detects a leak anywhere in the house. You can also set the notifications on your own terms - whether you want to turn some of them off or only get them when you're away from home, this sensor customizes itself to your needs. The Notion app organizes all the notifications so you can focus on the most important ones. 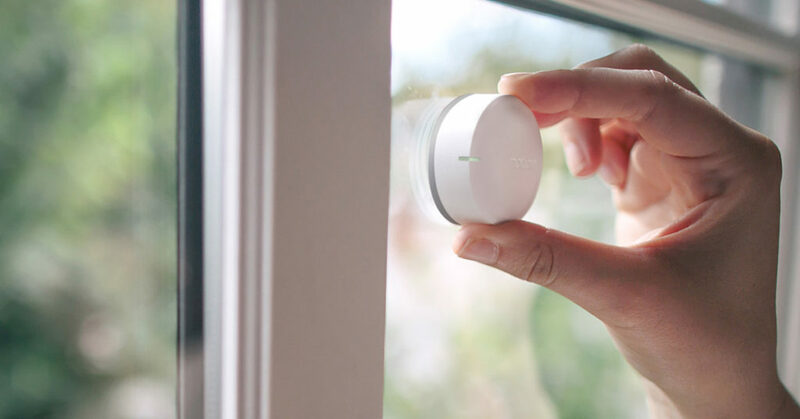 The Notion Sensor can detect even the smallest changes in your home. Control the temperature of any room with this sensor as it alerts you when it's getting too hot or too cold in a particular area. From the closet to the storage room to the garage, the Notion Sensor doesn't leave anything behind. When you're out of the home, you'll even be notified if the smoke or carbon monoxide alarms go off so you respond immediately. Unfortunately, the USA Notion Sensors online store does not currently offer international shipping. However, Big Apple Buddy, your personal shopper, can help you buy products direct from the official USA Notion Sensors online store and ship them to your doorstep, no matter where you are in the world. We offer international shipping to over 190 countries including Australia, Austria, Bahrain, Belgium, Bosnia & Herzegovnia, Brazil, Brunei, Canada, China, Croatia, Cyprus, Denmark, Estonia, Finland, France, Germany, Hong Kong, Hungary, India, Indonesia, Ireland, Israel, Italy, Japan, Kenya, Kuwait, Lithuania, Macau, Malaysia, Maldives, Mexico, Namibia, Netherlands, New Zealand, Norway, Oman, Pakistan, Portugal, Saudi Arabia, Scotland, Serbia, Singapore, Slovenia, South Africa, South Korea, Spain, Sri Lanka, Sweden, Switzerland, Taiwan, Tanzania, Thailand, UAE, UK and Ukraine. If you would like to buy from the USA Notion Sensors online store, simply let us know which items you would like to order (by filling out the form on the right) and we’ll get back to you with a free international shipping quote within 24 hours!